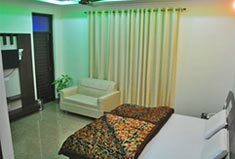 Hotel Bhagsu View has newly constructed and beautifully decorated Super Deluxe Rooms and comfortable, cozy Deluxe Rooms to offer. 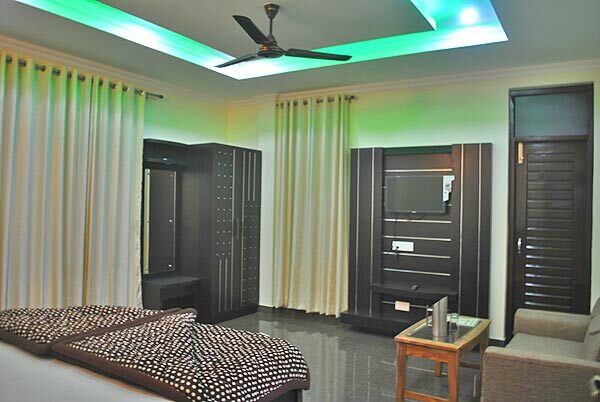 The rooms have nice interiors with ample sunlight and large windows for views. 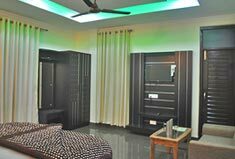 The room service is best in the sector and provide quick and best services to our guests. 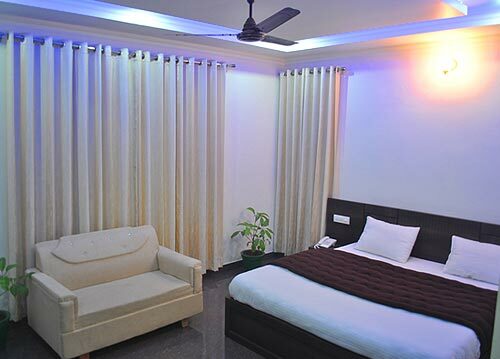 The Bhagsu view Super Deluxe room offers that luxury and comfort to our guests. 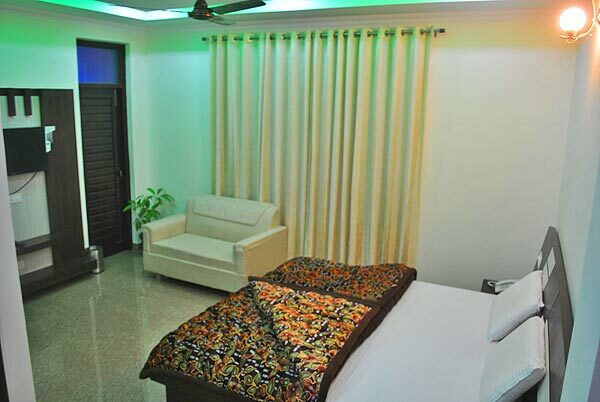 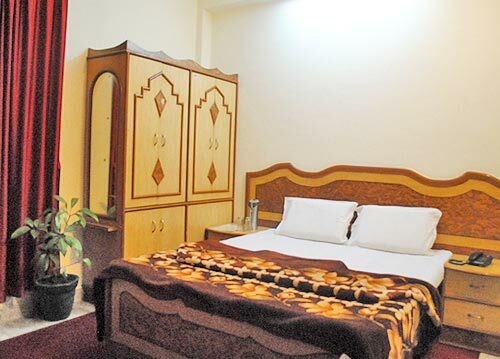 The Super deluxe hotel room is beautifully decorated with wooden furniture and contains all basic amenities such as Color LCD with Cable, Large windows for the perfect valley views, cozy double bed with quality material, Sofa, Almirah and 24 hrs running hot and cold water at the attached bathroom. 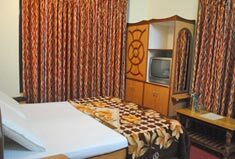 The Bhagsu view Deluxe room the best choice for budgeted guests who do not want to compromise on quality and luxury. 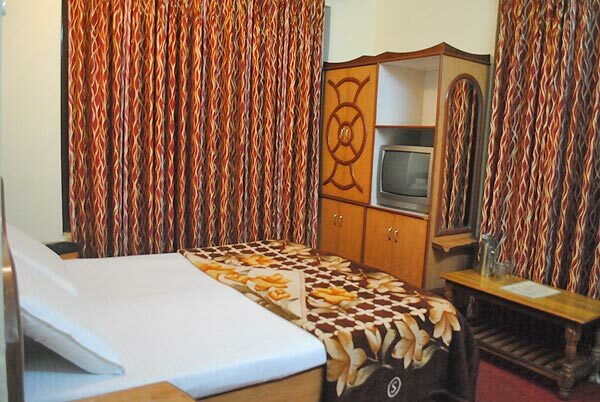 The deluxe hotel room is beautifully decorated with wooden floorings, wooden furniture and contains all basic amenities such as Color T.V with Cable, valley views, cozy double bed with quality material and 24 hrs running hot and cold water at the attached bathroom.